and producing new work. GET THE FUNK ON DOWN TO Z SPACE. created by San Francisco’s boldest artists. DJ, dance floor, and more! Buy early and make sure you’re not waiting at the door. 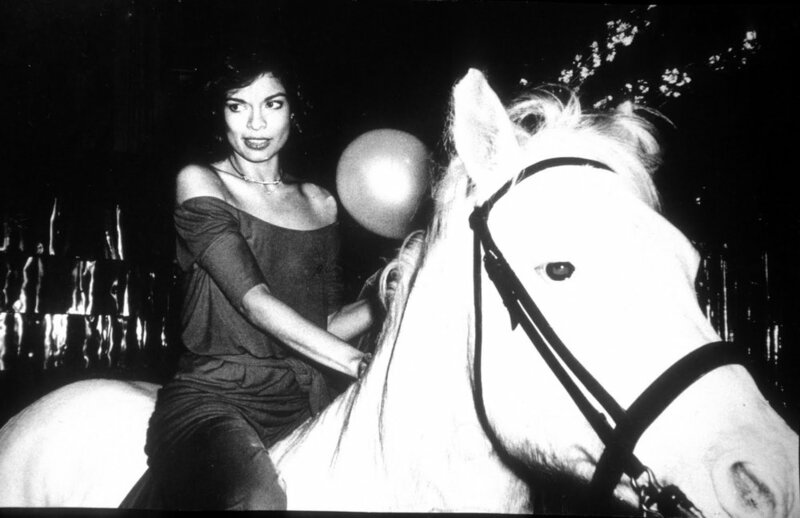 Select your preferred STUDIO 54 experience below. Early bird ticket buyers get access to All Access Tickets, VIP tickets, and packages, which include benefits like tables, access to VIP areas, and more. LIMITED QUANTITY | ONLY 12 AVAILABLE! DANCE WITH US IN SPIRIT! If you can’t make it on November 30, but would like to support Z Space’s programs, give a donation (all donations are 100% tax deductible) and receive benefits at your chosen donation level. Z SPACE empowers artistic risk, collaboration, and camaraderie amongst artists, audience, and staff in the service of creating, developing, and presenting new work. Operating two venues in San Francisco’s historic Mission District, Z Space hosts new works from a variety of performance disciplines year-round. Keystone initiatives include New Work, a development program that supports artists and ensembles from conception to realization of unique works, Word for Word, a resident theatre company that transforms works of literature verbatim to the stage, and Youth Arts, an arts education program promoting literacy and engaging students’ creativity. We foster opportunities around the nation for these works and we engage diverse audiences through direct interactions with the process, the projects, and the artists.